The dream of owning a home is becoming increasingly difficult to achieve for metropolitan areas, according to a new study conducted by finance site Interest.com. 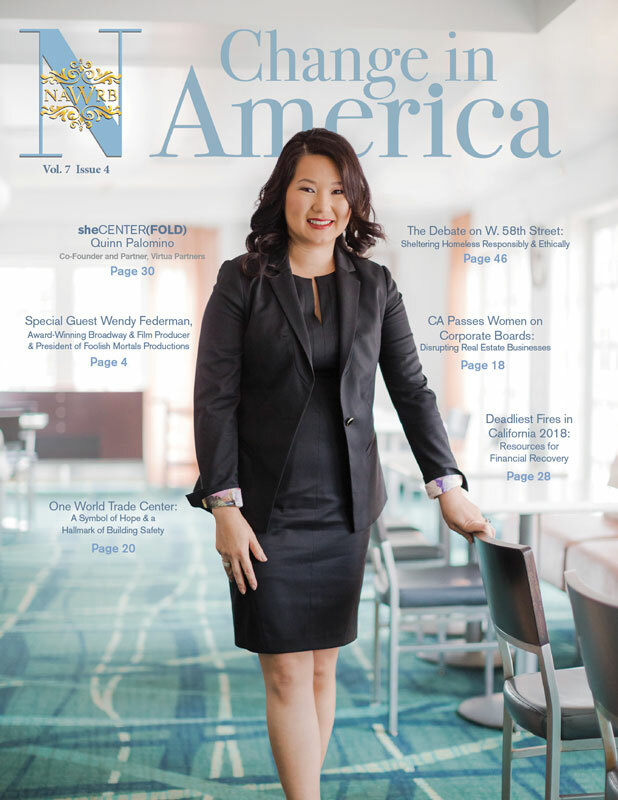 For the first time since passage of the legislation and outside of Washington, D.C., a woman-owned business association leader, NAWRB, organized and sponsored this unique event for the women-owned business community to put laser focus on the opportunities created by Dodd-Frank Section 342. By bringing together in one venue the author of Dodd-Frank Section 342 Congresswoman Maxine Waters, representatives from the Office of Minority and Women Inclusion (OMWI) at the federal agencies, the regulated entities including Freddie Mac, Fannie Mae, Wells Fargo, Chase, MUFG Union Bank and Morgan Stanley, the Small Business Administration (SBA) Women’s Business Ownership, and the National Women’s Business Council (NWBC), the conference delegates were provided with unprecedented insight to the legislation’s purpose, key Women-Owned Business (WOB) statistics, and the regulated entities’ meaningful efforts to increase opportunities for women employment and WOB suppliers to their organizations. Congresswoman Maxine Waters’ opening keynote address was conducted as an interview in a living room-style setting. NAWRB CEO Desirée Patno proposed questions regarding Congresswoman Waters’ first-hand perspective on the progress of Section 342, and what can be done to provide greater awareness and implementation of the OMWI requirements across the federal agencies. Congresswoman Waters outlined her vision behind authoring the section which included opening up opportunities in the private sector and government procurement opportunities, and ensuring women and minorities were getting real opportunities that may have previously suppressed. Congresswoman Waters stated, “This is the first OMWI awareness event of this type (sponsored by and for the business community) outside of D.C.” and reiterated the importance of events such as the conference to facilitate the adoption and integration of the requirements at the ground level. The conference continued with an OMWI panel featuring Stuart Ishimaru, OMWI Director, CFPB and Melodee Brooks, OMWI Senior Deputy Director, FDIC who were on hand to address the conference delegates on their agency’s mission, their roles, and discuss opportunities through their agencies for women and Women-Owned Businesses (WOB) in the housing economy. This and subsequent panels provided the delegates with specific information and best practices they could implement immediately upon return to their businesses. Section 342 established the requirement for an OMWI for each federal agency that must include a director to implement standards such as equal employment opportunity with racial, ethnic, and gender diversity; an assessment of diversity policies and practices within their respective agencies as well as the regulated entities under their jurisdiction; and increased participation in programs and contracts by women-owned and minority-owned businesses. Section 342 also promotes “inclusion in all levels of business activities,” according to the legislation. 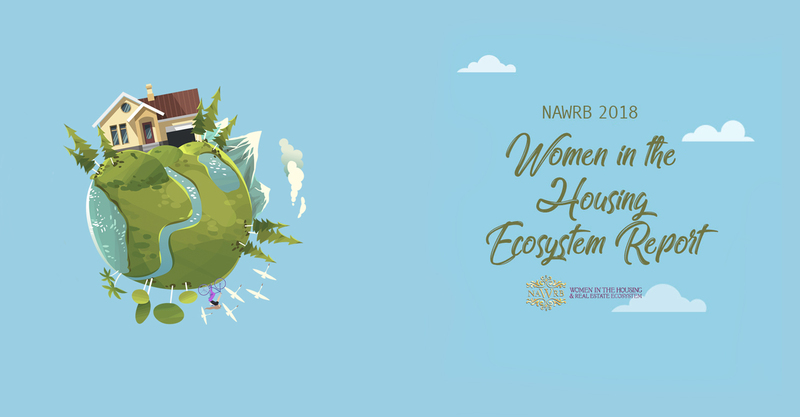 The National Association of Women in Real Estate Businesses (NAWRB) is dedicated to providing women the tools and opportunities for economic growth and expansion, while advocating and promoting women-owned businesses specializing in the housing economy. 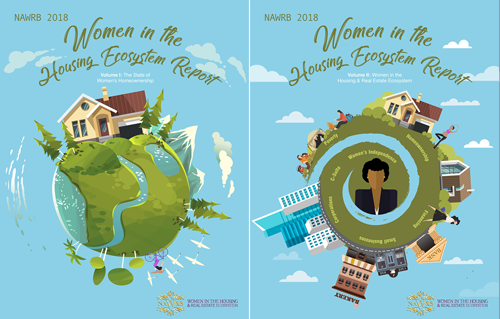 NAWRB is the only third-party industry-specific certifier of Women-Owned Business (WOB) and Minority Wom¬en-Owned Business (MWOB) certifications specializing in the housing economy.